The Baked Potato Shop, 56 Cockburn St, EH1 1PB. 0131 225 7572. Festival hours daily 11am-11pm. 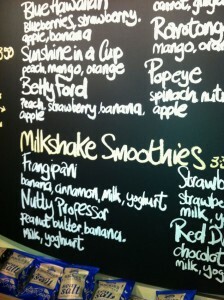 Cafe Piccante, 19 Broughton St, 0131 478 7884, cafepiccante.com. Sun-Thu 4pm-3am, Fri & Sat 4pm-4am. 38 South Bridge, EH1 1LL. 0131 558 1728, thepiemaker.co.uk. Festival opening times Mon-Thu 9am-2am, Fri & Sat 9am-3am, Sun 10am-midnight. Rapido, 77-79 Broughton St, EH1 3RJ. 0131 556 2041, rapidocaffe.co.uk. Daily 4.30pm- 1am. Hula, 103-105 West Bow, EH1 2JP. 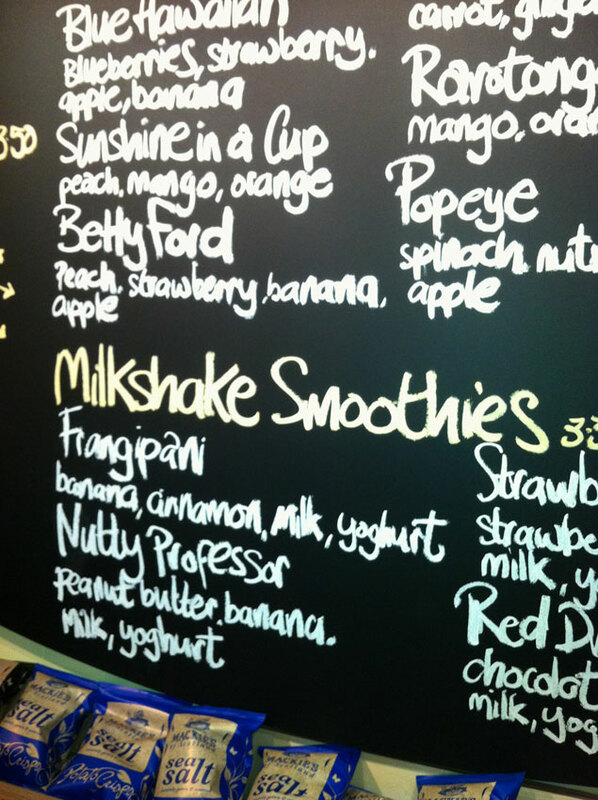 0131 220 1121, hulajuicebar.co.uk. Daily 8am – late.